InSanity lurks Inside: Frozen- Disney's "Next Big Thing "in the Theme Parks and Beyond. Frozen- Disney's "Next Big Thing "in the Theme Parks and Beyond. Frozen IS Disney's "Next Big Thing" in the Theme Parks and Beyond. 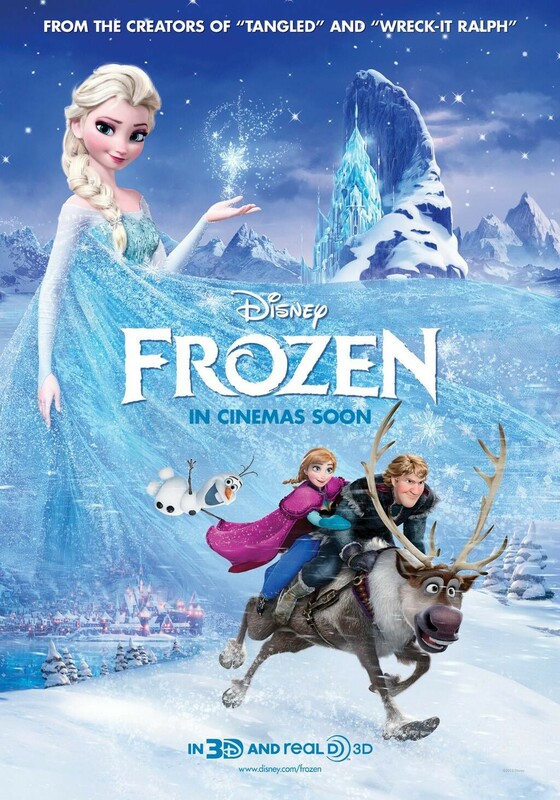 Disney's newest movie, Frozen, has been making a killing in theaters. Along with a great cast and wonderful music, the movie is officially becoming the "next big thing" for Disney. Already plans have been make to expand upon the property. Disney has announced it will be made into a Broadway Musical, following in the steps of other great movies like Lion King and Little Mermaid. Disney is already talking Sequels for the movie as well as Video Games and one thing all Disney World Fans are dreading- Integration into the theme parks. Bob Iger, the current talking head in charge of The Walt Disney Company, has stated as much on Wednesday according to Variety Magazine. We've talked about this before, when rumors first began that "Frozen" could likely take over the attraction "Maelstrom" in Epcot Centers, World Showcase Norway Pavilion (Please See- Rumor Alert: Could Maelstrom become a "Frozen Themed Ride at Epcot?"). However, how Frozen could be developed into the theme parks is still unknown. We're still classing "Frozen Taking Over Maelstrom" as a rumor until some harder news comes to light to change that fact.